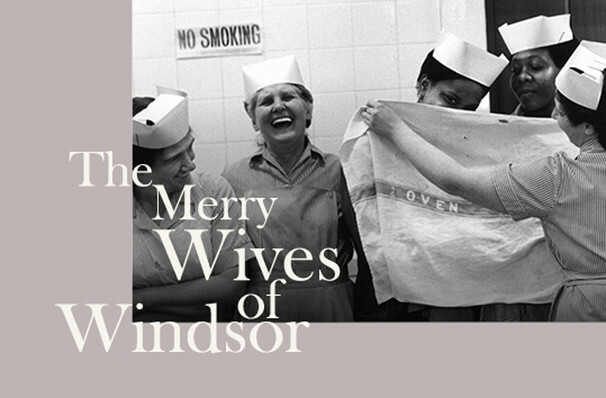 Why See The Merry Wives of Windsor? Down on his luck, famed bounder Sir John Falstaff decides to turn his fortunes around by scamming two married women with identical love letters, hoping that at least one of them falls for his ploy and shares her husband's fortune with him. Unfortunately, things don't quite go to plan, and he's thwarted by the merry wives of Windsor at every turn, who on discovering his duplicity decide to take their revenge together. But whether he's berated by forest demons or thrown into the Thames, Falstaff retains his sense of humour and his 'joie de vivre' to the very end. The third play of Shakespeare's to include the errant 'fat Knight' Falstaff, 'Merry Wives is a buoyant and breezy comedy that blends belly-laughs, disguises, mishaps, and hijinks-a-plenty to create a hilarious swan song for what is said to be Queen Elizabeth I's favourite of his characters. 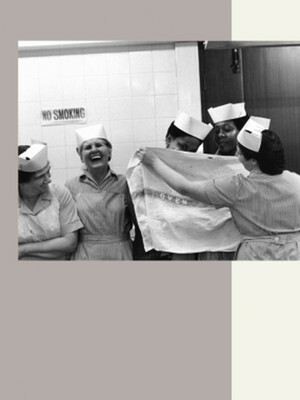 Seen The Merry Wives of Windsor? Loved it? Hated it? Sound good to you? Share this page on social media and let your friends know about The Merry Wives of Windsor at Shakespeares Globe Theatre. Please note: The term Shakespeares Globe Theatre and/or The Merry Wives of Windsor as well as all associated graphics, logos, and/or other trademarks, tradenames or copyrights are the property of the Shakespeares Globe Theatre and/or The Merry Wives of Windsor and are used herein for factual descriptive purposes only. We are in no way associated with or authorized by the Shakespeares Globe Theatre and/or The Merry Wives of Windsor and neither that entity nor any of its affiliates have licensed or endorsed us to sell tickets, goods and or services in conjunction with their events.